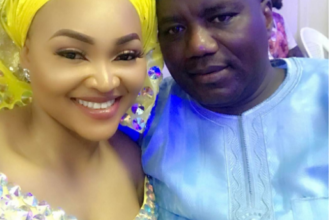 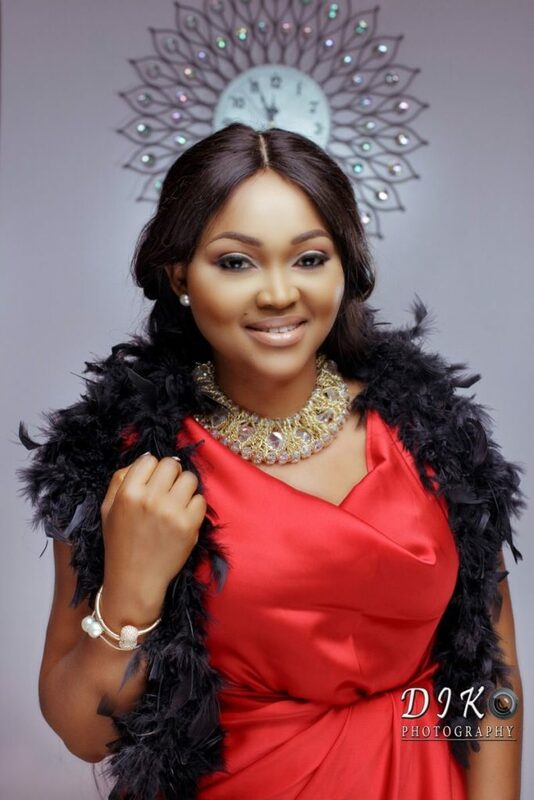 In a bid to give back to the society and inspire people in pursuit of an acting career, vastly talented actress, Mercy Aigbe has floated a film school named- The MAG SCHOOL OF DRAMA. 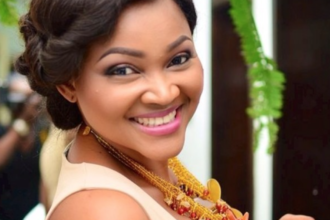 The School offers a 4-month training in acting, script-writing, movie making, stage management to mention a few. 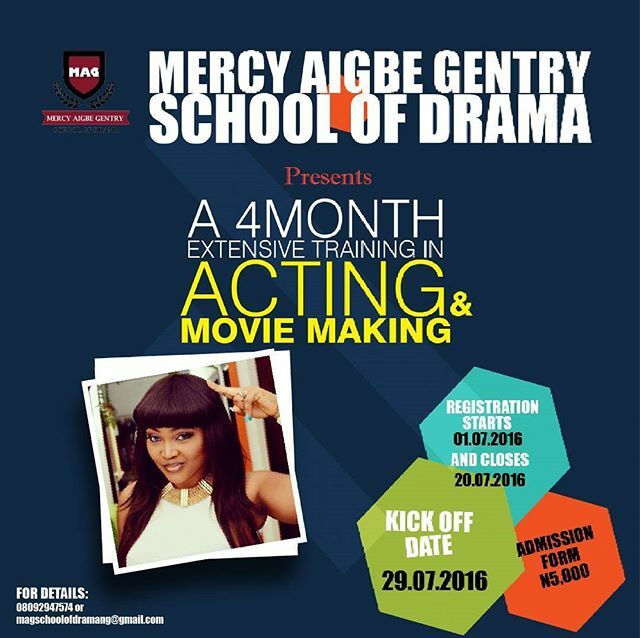 Registration closes on the 20th of July and training kicks off on the 29th July, 2016.